Congratulations to our BYOB participants & winners! 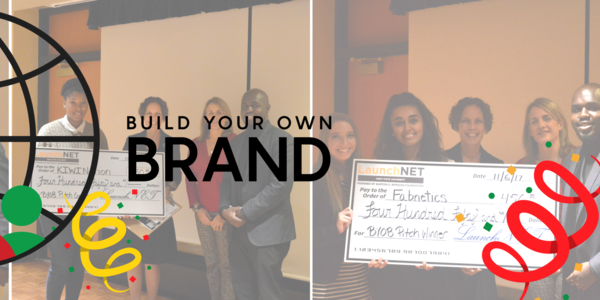 The 5-week Build Your Own Brand workshop series culminated in a pitch competition on Monday, November 6. 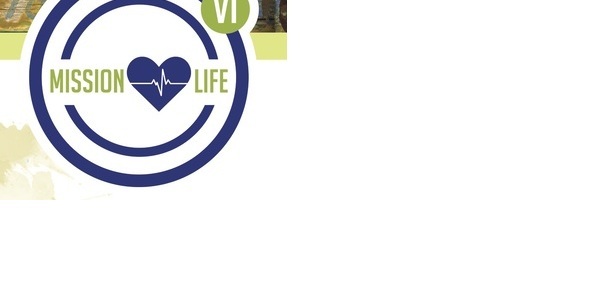 Kent State is hosting the Mission Life international and interdisciplinary competition to address global sustainability issues. The public is invited to see the exhibitions and hear presentations from a number of international teams and vote for their favorite. 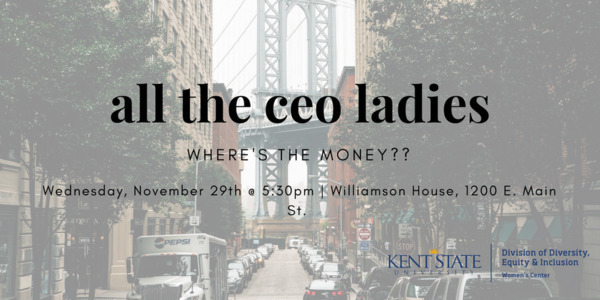 All the CEO Ladies is a partnership between the KSU Women’s Center and LaunchNET to support aspiring female entrepreneurs on their paths to success! Meetings are designed for each participant to learn entrepreneurial skills, establish accountability with one another, and build a professional network. November meeting: Where's the Money?? 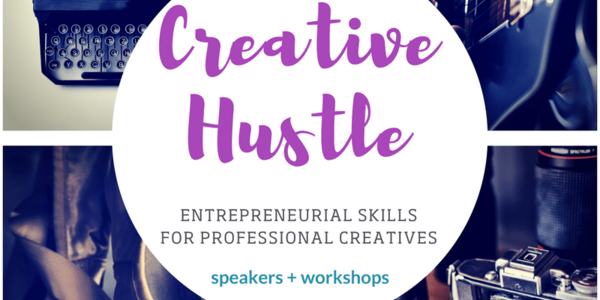 Creative professionals have unique career paths and challenges - Learn from those who have been there & start building your success! Register to learn more & have a say in when we hold workshops! 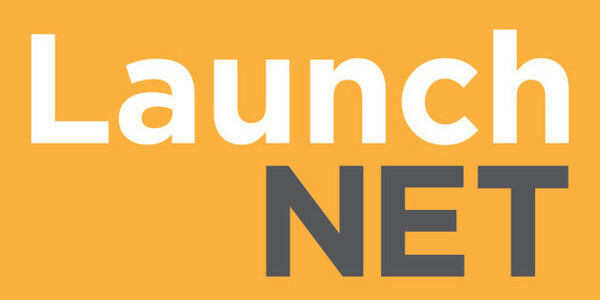 LaunchNET + CED = Job success! Get ready for your career! 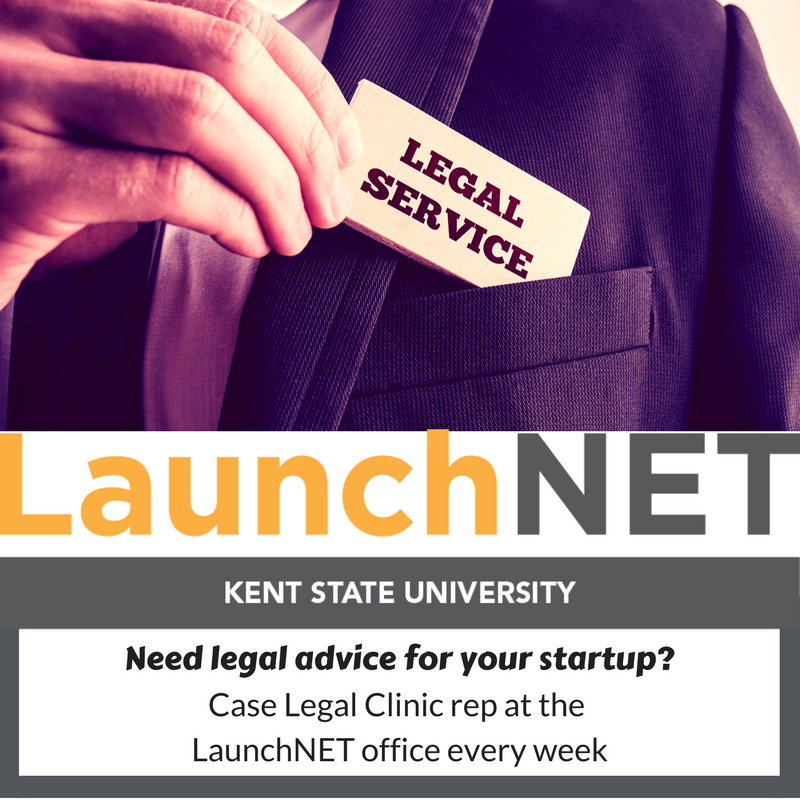 Every Wednesday from 2-4pm, outside the LaunchNET office on the 2nd floor of the Library, CED advisors will be on hand as well as LaunchNET "pitch consultants" to get your resume, cover letter, AND elevator pitch polished and ready to go. 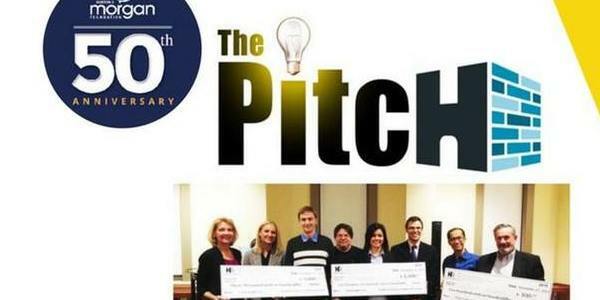 LaunchNET Kent State client company alula is one of seven finalists who will be pitching for a panel of local entrepreneurial judges. alula is the first phone case to hold, protect, and dispense birth control pills. 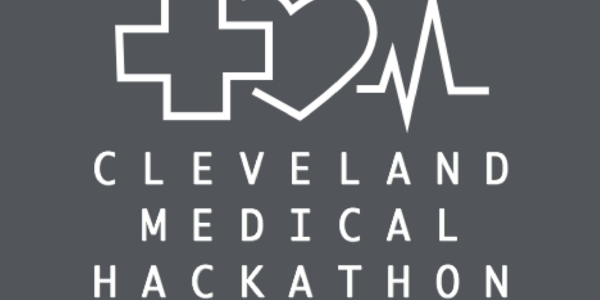 CONGRATS to our client Aron Gates for taking 2nd place at the Cleveland Medical Hackathon! Thinking of applying for the Innovation Fund? Join Innovation Fund NEO for a free Innovation Fund 101 where we explain the ins-and-outs of their application process. Start your prep for the Kent State Mini Maker Faire by participating in the Akron version! Want to be a part of the Culinary explosion happening in Cleveland? Start your business at CCLK and recieve everythig we have to offer. This event is a chance to talk about our fully lincensed kitchen, one on one business consultation, marketing, events, classes and everything you need to become a successful food based business. Come take a tour and learn more. The competition is geared towards creatives in the visual, performing, literary, and media arts. Past winners have included photographers, theater producers, multi-media artists, event managers, and more. in the fields of digital media, game development, or software engineering. Great leaders are more than just a business plan. Successful applicants not only present an innovative way of addressing social issues, but also explain why they as individuals have what it takes to succeed.